On 21 March, as a result of a tragic accident, died Cornelius Koster (13.07.1943 - 21.03.2013), Professor the University of Nijmegen. Kees, as he was called by friends, has been our link to the times of inception of international relations between programmers; in this respect Cornelius Koster and Andrei Ershov belonged to the same affinity group. 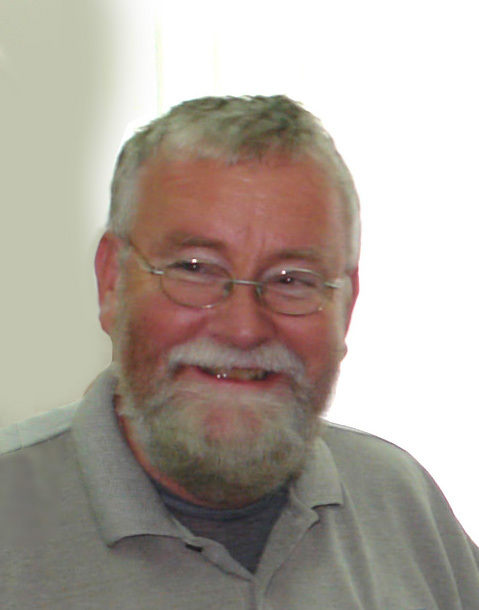 C. Koster was one of the editors of the original Report on the Algorithmic Language ALGOL 68 and creator of the original Compiler Description Language (CDL). Also, he developed a variant of Van Wijngaarden-Affix grammars. Cornelius Koster has many times visited Akademgorodok of Novosibirsk as a participant of PSI conferneces. We will always remember him as a good friend, a remarkable person and an outstanding researcher.